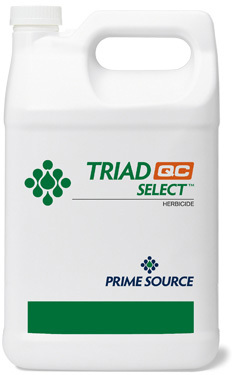 A unique combination of four selective herbicides to quickly control a wide variety of hard-to-kill broadleaf weeds such as clover, dandelion and plantain. 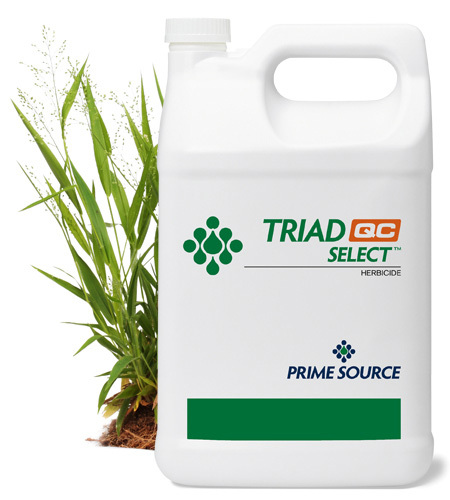 Controls diseases in turf grasses on golf courses only. 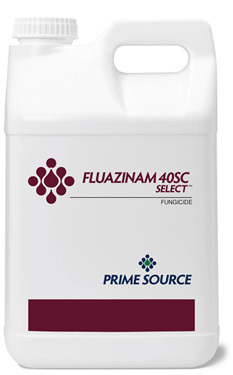 It’s the only registered fungicide for turf in FRAC group 29 and has no known resistance. 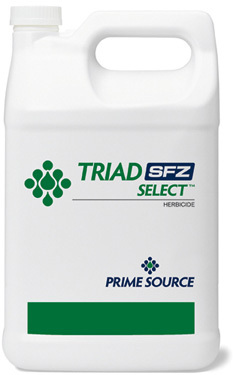 Broad spectrum control of grassy and broadleaf weeds. 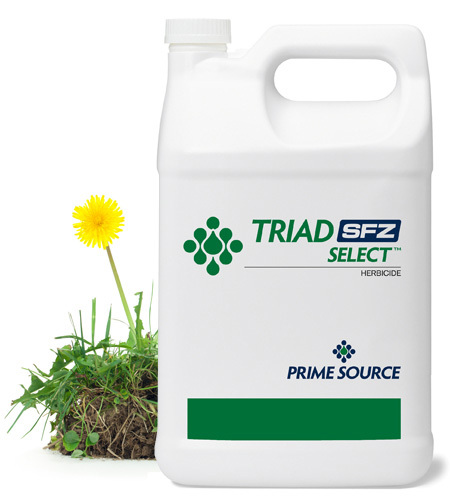 Perfect late season clean up product combines 3 active ingredients to help eliminate hard to control weeds. Flowable activated charcoal for soil decontamination. 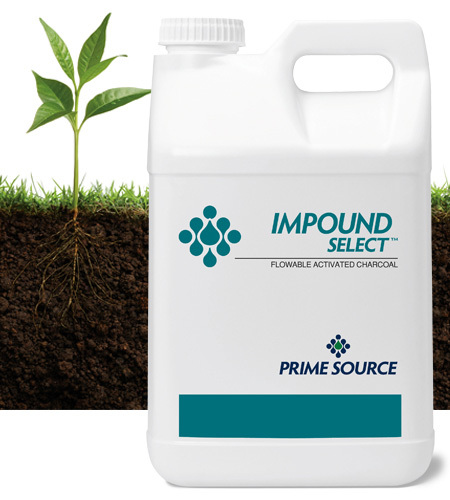 Decontaminate soils with unexpected oil, gasoline or hydraulic fluid leaks from turf maintenance equipment as well as soils where pesticide spills have occurred. Bringing you a new brand of products, inspired by a man and his life-long passion for the craft of gardening. Same Day Shipping & Flexible Order Options Are Standard! Our team works hard to fill your orders quickly. Order what you need, when you need it, and fulfill orders without having to maintain a large inventory. 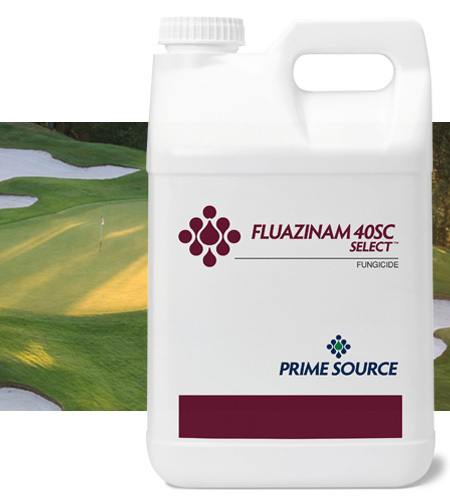 We continue to grow our exclusive line of Prime Source fungicides, insecticides, herbicides and plant growth regulators, as well as our expanding portfolio of specialty products.